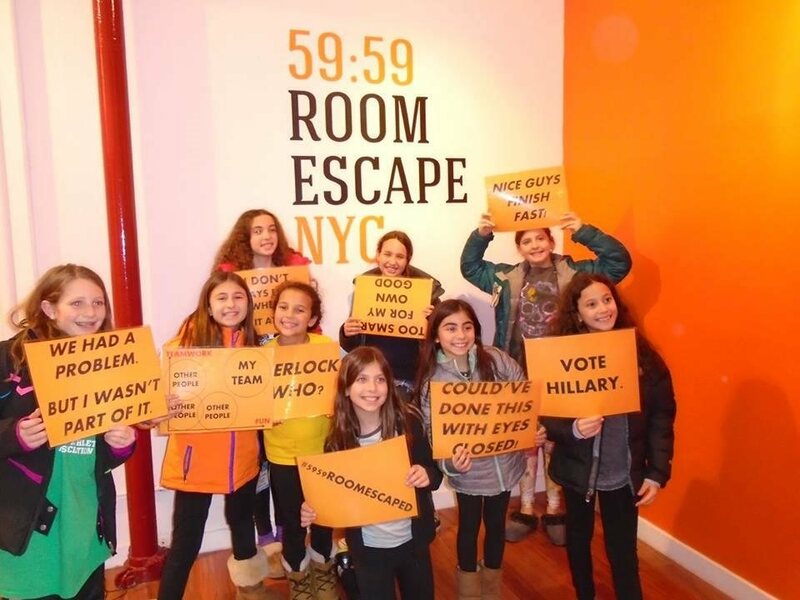 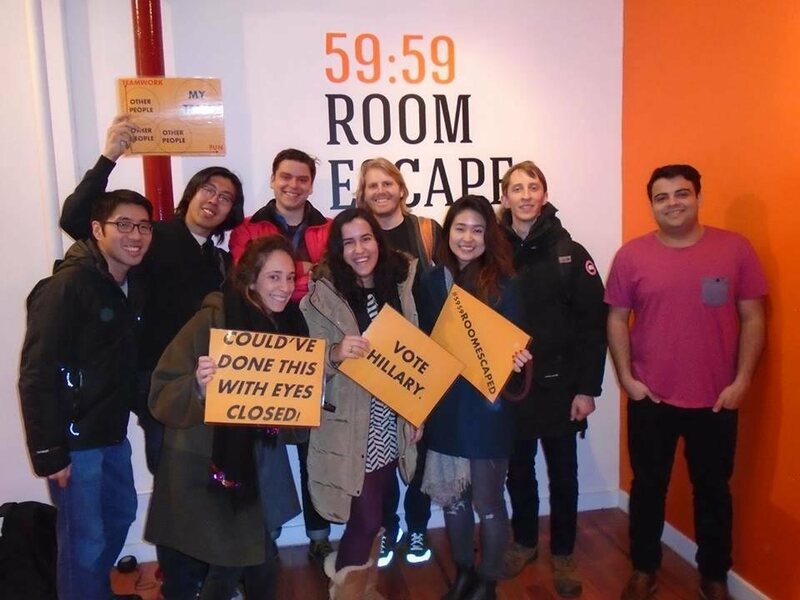 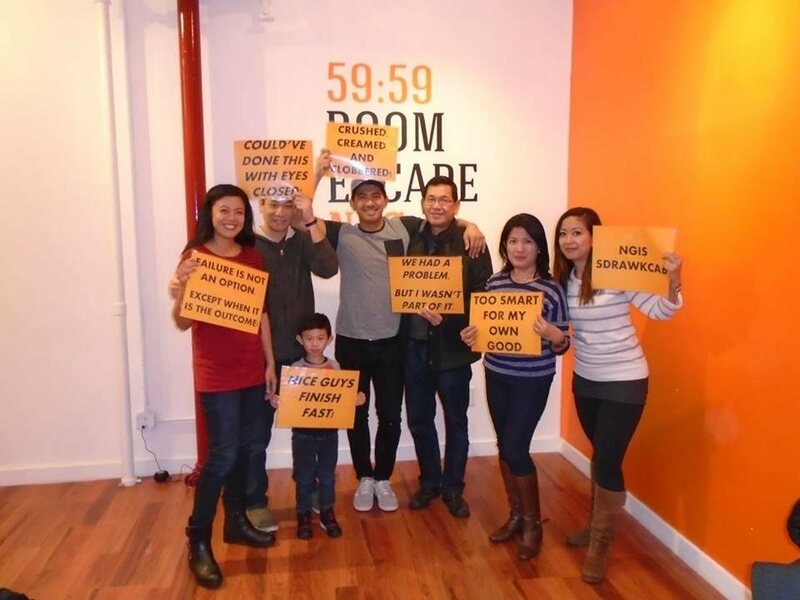 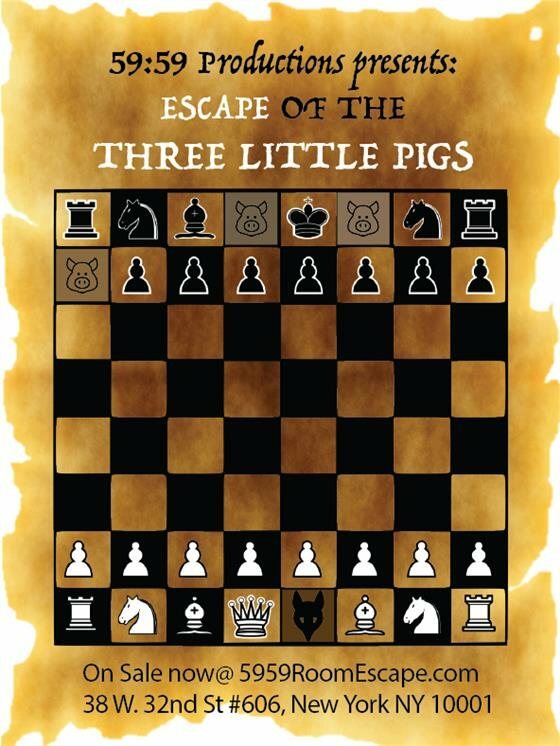 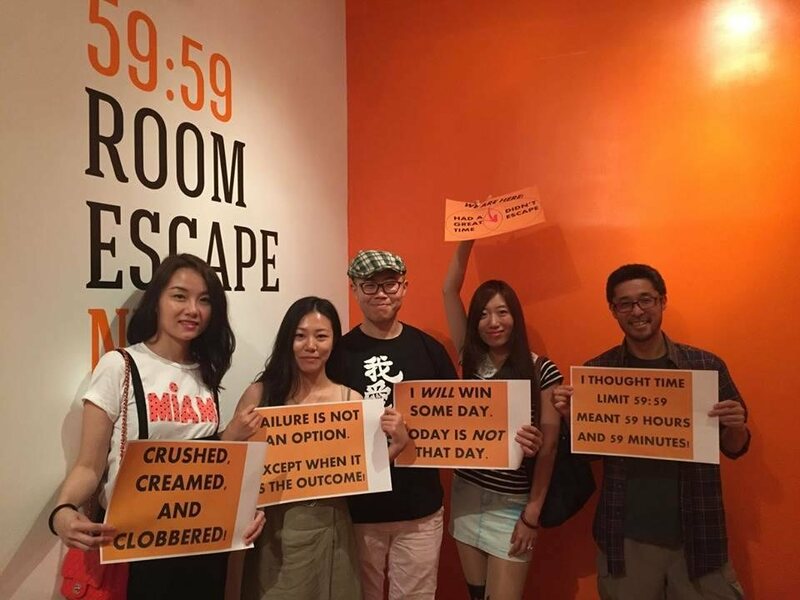 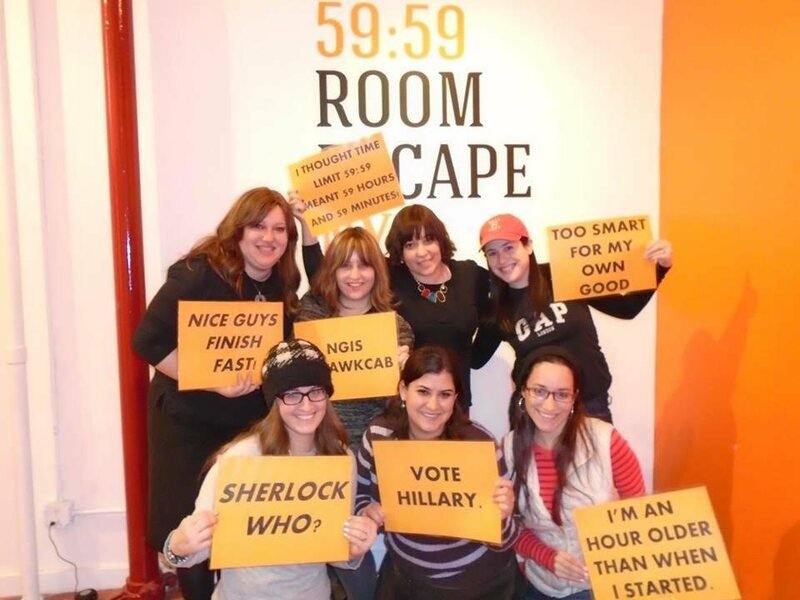 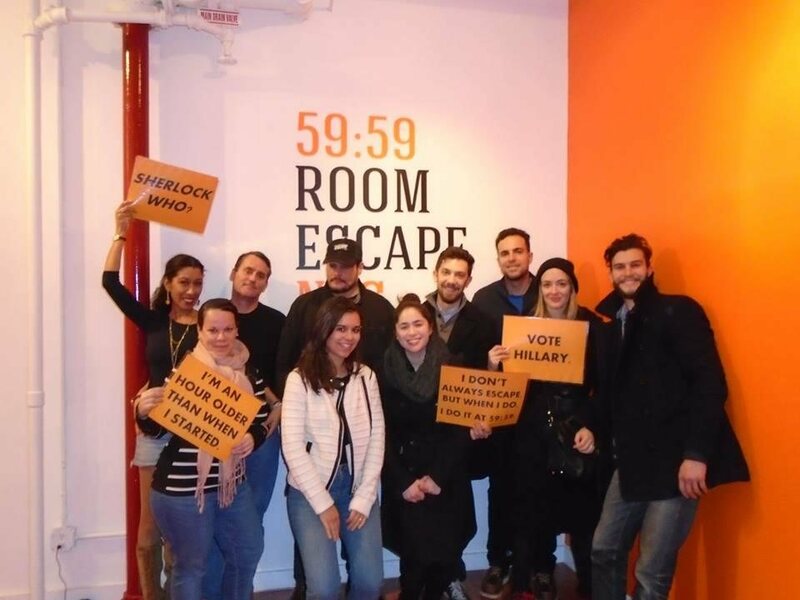 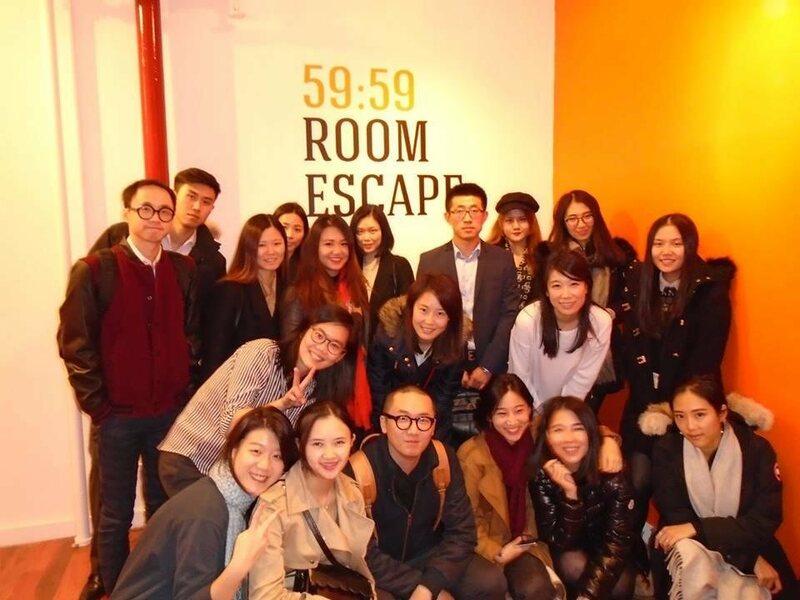 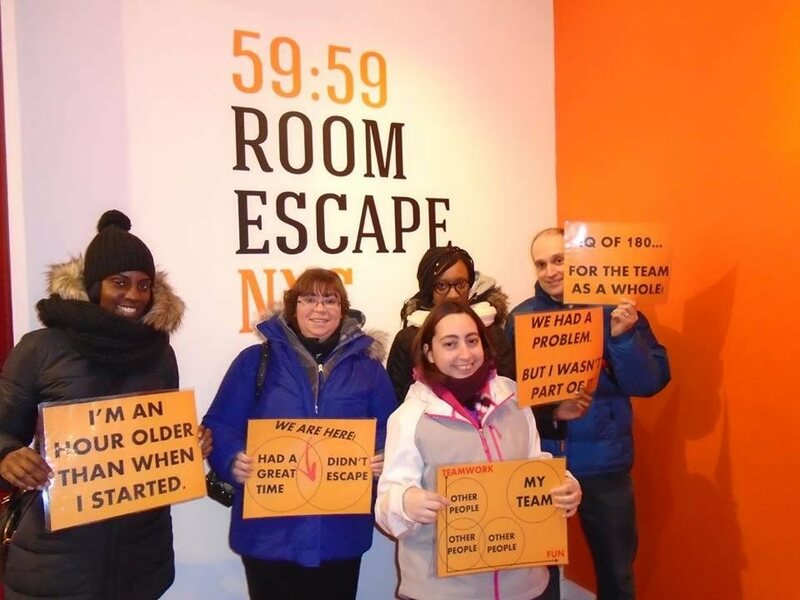 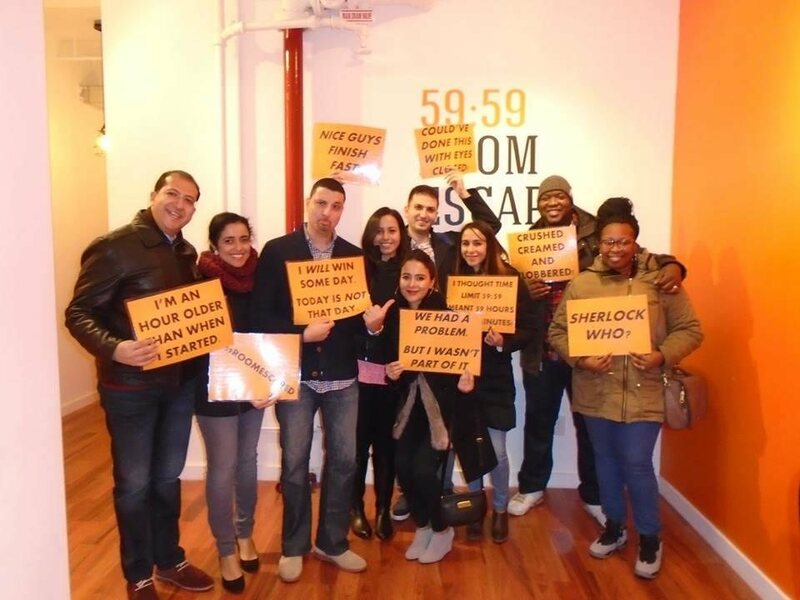 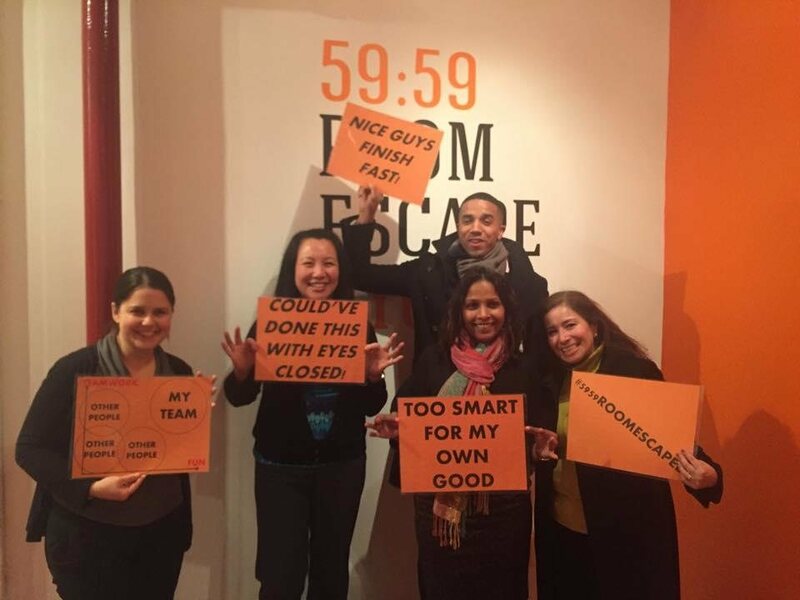 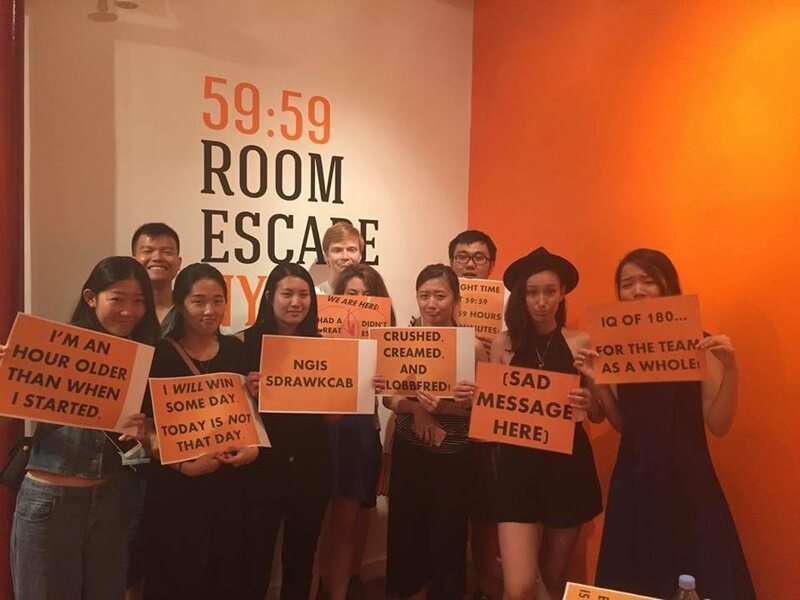 59:59 Room Escape NYC is the destination for the clever, the bold and the unconventional. 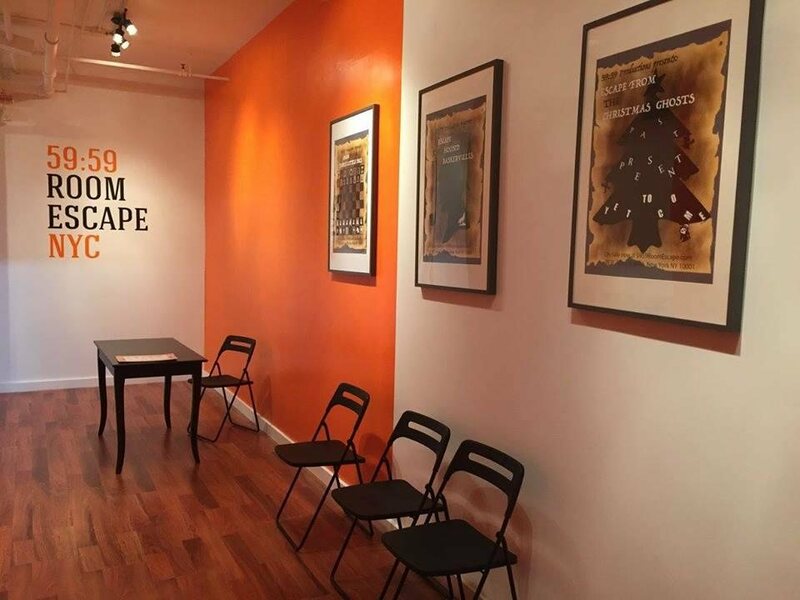 We aim to create a beautiful, live "room-escape" experience for everyone. 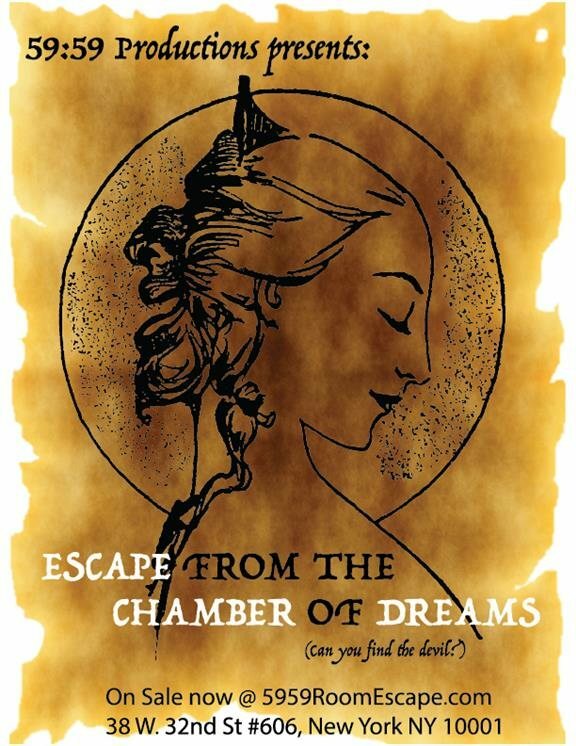 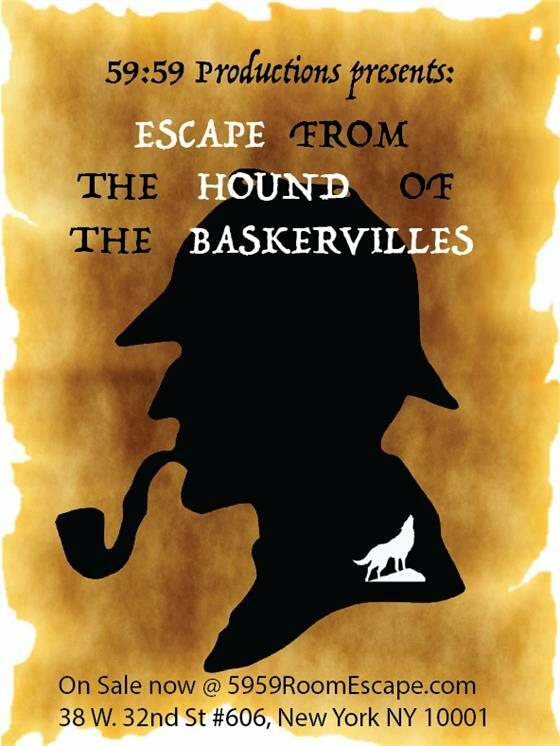 Our rooms will be elegantly designed to feature themes of classic literature. 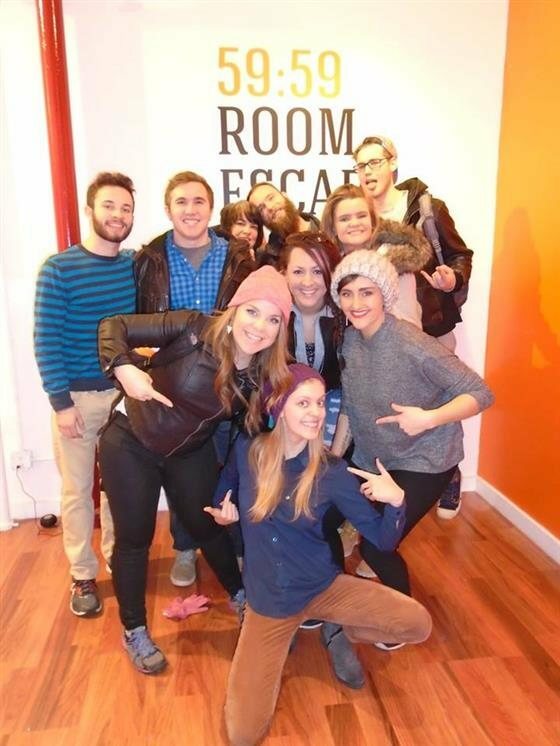 Note: This room is an enhanced version of the room originally called "Escape from the Christmas Ghosts."